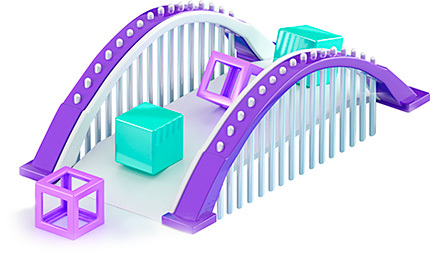 We’re proud to introduce the first ever cross-chain bridge. This interoperability protocol will allow people to convert their own POA Native Tokens from the POA Network onto the Ethereum network in a quick, cost-effective manner. 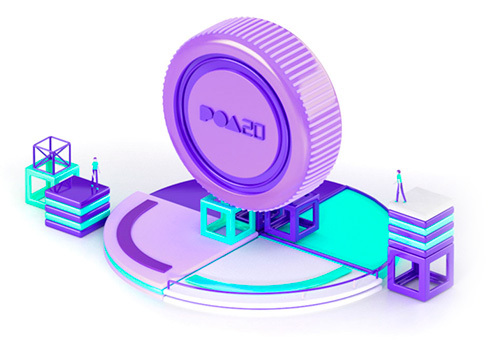 POA20 tokens allow two standalone blockchains to safely and securely interact with each other through cross-chain bridges. 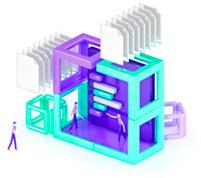 It’s a critical step towards solving the scalability and connectivity issues and opens up a whole new avenue of solutions and use cases. 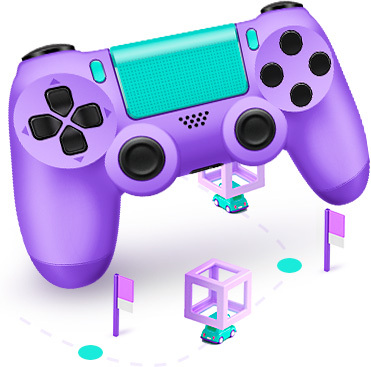 POA Network allows for highly-scalable games to be built on the platform while still being backed by the security of Proof of Autonomy consensus. POA Network is a stand-alone blockchain allowing for native solidity support, meaning it's easily compatible when it comes to porting over development code from Ethereum to POA Network. POA offers minimal transaction costs for gamers at a fraction of the cost while being 3 times faster than Ethereum. Our bridging technology is advanced and proven, especially for ERC-721 tokens allowing players to bridge their non-fungible tokens easily from one blockchain to another and back again. POA offers both their own explorer and wallet which creates a complete functional ecosystem for games to develop and grow. Anything you can do on the Ethereum network can be done on POA Network. Our network provides the speed, security, and cost-efficiency of private networks on a public network. You can build your own network with your own validators based on our trusted ceremony and on-chain governance. Deploy DApps for identity, crowdfunding, gaming, real estate, and anything else you can imagine. We see POA as the first step towards achieving our vision of horizontal blockchain scalability. We’ve come a long way since we first announced our project in April 2017. But we’re just getting started. See what we’re aiming to accomplish in the months ahead. POA Network’s journey to solve many of today's existing blockchain fundamental issues - increasing scalability while combining speed, security, and cost efficiency - has been covered by various media establishments. Check out some of our latest updates.